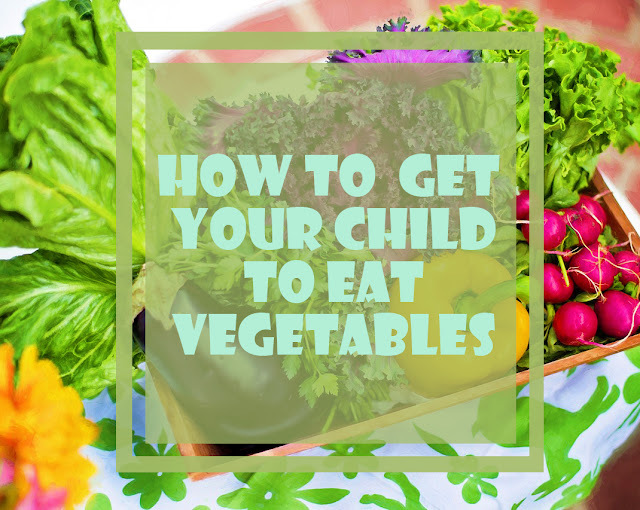 Home / Children / Children Tips / How To Get Your Child To Eat Vegetables? How To Get Your Child To Eat Vegetables? Every parent must be struggle when the child has difficulty eating vegetables. Not infrequently this makes many parents finally forced to use various shortcuts so that their children want to eat vegetables. For example, threatening children may not play or bribe children with money, candy, and toys they like. Not even a few parents who scold their children for not eating veggies. Then how to get your child to eat vegetables? What should be done if the child has difficulty eating veggies? Basically, children who have difficulty eating vegetables should not be forced or scolded. This is because everything that is forced will make children more hateful with healthy food, especially vegetables. Children will also think that vegetables are not tasty. And if you have to give them a gift so they will eat it, then DON'T! It just makes everything things worse. Children will more difficult to eat vegetables. So, here some tips that are recommended to make children want to eat vegetables. 1. Encourage children to be involved, for example gardening, shopping or cooking vegetables. Activities related to vegetables, namely gardening, shopping or processing vegetables as food should include children. With children participating in these activities the child will get to know and like vegetables. 2. Recommend vegetables through various media. Choose stories in books, songs, posters, stories on film and television or cartoon characters who favor vegetables. Children will certainly be easier to understand and understand that eating vegetables is something that is good through media that is appropriate to their age. 3. Provide various types of vegetables. If the child is familiar with many types of vegetables, then serve more than two types of vegetables each meal so that the child's vegetable intake varies. This will also make the child eat more vegetables because the choice of vegetables is provided more. 4. Do not force children to eat vegetables. Let the child realize or choose which vegetables he will consume. These tips also relate to tips number four, where with the provision of various vegetables, the child will be more free to choose vegetables. Generally the child will choose the vegetables he likes the most, but with the provision of various vegetables, the child will try various vegetables that have been provided by themselves without the need for coercion. 5. Wait until the child is hungry. The experts actually do not recommend delaying lunch hours until children are starving, but this method may be useful to make children want to eat vegetables. You can postpone lunch hours so that it is later than usual. When children start to get hungry, serve vegetables such as carrots, spinach, or cucumbers so that children have no choice but to eat them. You may serve snacks for children, but make sure the children get them after spending the vegetables. Toby Amidor MS RD CDN, nutritionist and author of The Greek Yogurt Kitchen: More Than 130 Delicious, Healthy Recipes for Every Meal of the Day states that research shows that children prefer to eat vegetables if served with sauce. Therefore, you can present variations of sauces or other complementary ingredients so that children want to eat vegetables. Avoid packaged sauces that are rich in MSG, you should choose a healthy and natural vegetable sauce like salad dressing made from Greek yogurt, onion powder, peppers and salt. According to the American Journal of Clinical Nutrition, children aged 3-5 years will eat more vegetables if processed in the form of puree. 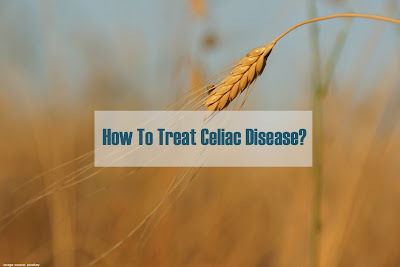 To try it, you just need the right recipe to suit your nutritional needs. As an experiment, you can mix half a portion of avocado, half a cup of spinach, half a banana, 1/4 mashed squash and almond milk or water. Mix all ingredients in a blender and serve. The taste of milk will reduce the sting of vegetables and children will like it. Soup is one of the easiest ways to serve vegetables for children. You can use a rich broth broth to attract children's interest and change the choice of vegetables. Make sure the soup contains enough protein and fiber so that the child meets his nutritional needs. You can add silk tofu or pieces of meat to increase appetite. Also, read Why Are Some Kids Picky Eater?